Touchstone Lofts are a leading specialist loft conversion builder in Oxford. 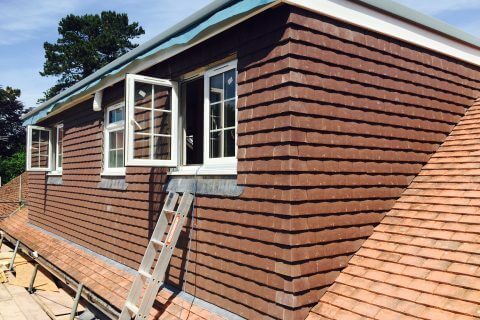 We are a one stop design and build loft conversion company. Local property prices resemble London, so adding the biggest bedroom and a large en-suite is a no brainer by a growing number of residents. Touchstone Lofts has forged an enviable and respected reputation for building fantastic lofts at sensible prices. Oxford has a variety of property and most loft spaces can be converted to create a bedroom and en-suite. 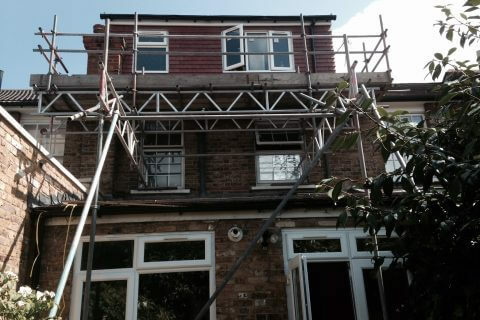 We work all over the county and we have done many loft conversions in the area. 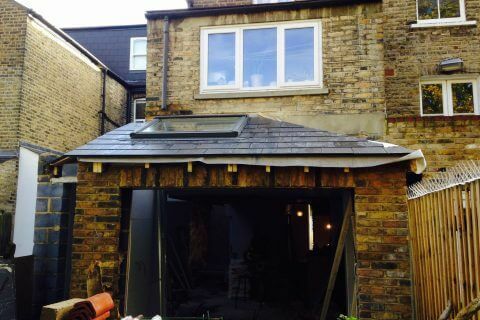 We also build home extensions, kitchen extensions and full home renovations. Adding a loft conversion is one of the best home improvements you can do. In the long run you will make money as this can add up to 20% the value of your home. There are many reason to convert your loft conversion. You may be unable to afford to move, property prices may be rising or dropping making it difficult to move. You may want to create a unique fabulous space, a master suite with en-suite and dressing area. We also fit specialist Velux windows like terraces and Juliette balconies. There is the added expense of moving, not to mention the stamp duty, legal fees, moving costs, estate agents fees and the costs of home improvements when you move into your new home. Touchstone Lofts aim is the take the stress and hassle out of the loft conversion or kitchen extension. We can prepare the plans and drawings, get planning permission if required, sort out building regulations, party wall advice, structural engineering, complete the build, sort out any plumbing, new boilers or bathrooms and kitchens. We offer a focused project management.